BMW AG introduced its BMW i3 electric vehicle and BMW i8 plug-in hybrid Monday as the first models to be sold under its new so-called "i" subbrand. 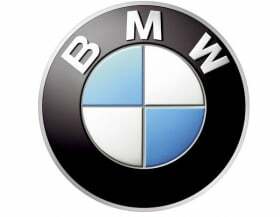 Both cars will arrive in 2013 and will be built at BMW's plant in Leipzig, eastern Germany, the automaker said in a release. "BMW i represents a new movement in premium mobility," BMW sales and marketing boss Ian Robertson said in the release. "With the introduction of this new subbrand, the BMW Group reaffirms its leadership as the most innovative and sustainable premium car company." BMW joins Audi in creating a separate brand for cars with alternative powertrains. Audi's subbrand for electric cars is called E-tron. The first model from the subbrand is expected to be a battery-powered version of the R8 supercar due in 2012. Automakers are under pressure to reduce CO2 emissions ahead of tougher rules in Europe that start to take effect in 2012. The competition is particularly fierce at premium automakers such as BMW, Audi and Daimler AG's Mercedes-Benz because the German rivals have the double challenge of reducing their high overall fleet emissions while also trying to stay ahead of each other in launching the latest technology. The BMW i3, previously known as the Megacity Vehicle (shown as a sketch), will be BMW's first series-production full-electric car. BMW will invest about 400 million euros (about $547 million) and add some 800 jobs at its Leipzig factory by 2013 to make the plant its production center for i-brand models. The BMW i3, previously known as the Megacity Vehicle, will be BMW's first series-production full-electric car. It will be aimed at large, densely populated cities. 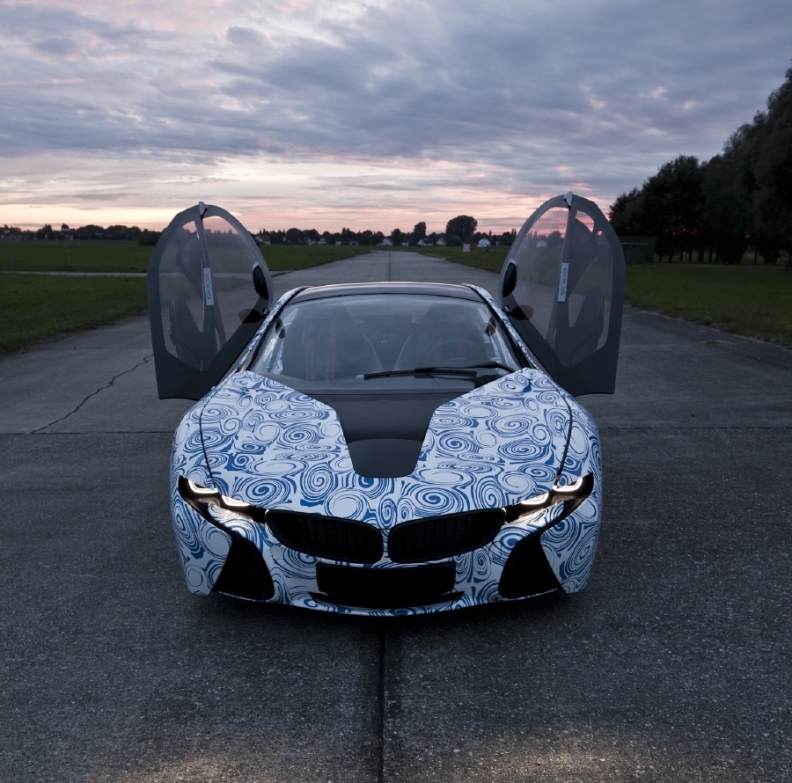 The BMW i8 is based on the BMW Vision EfficientDynamics concept study. BMW said the plug-in hybrid combines sports car-like performance with the fuel consumption and emissions of a small car. Both models are based on BMW's LifeDrive architecture. An aluminum chassis houses the powertrain, and the passenger cell consists of high-strength lightweight carbon fiber-reinforced plastic (CFRP). The BMW i8 is based on the BMW Vision EfficientDynamics concept study (shown). "Both cars have been designed specifically for their respective alternative drive systems," Klaus Draeger, BMW's head of development, said in the release. "We used the architecture and CFRP to cancel out practically all of the extra weight added by the batteries." Along with announcing the new models and subbrand, BMW said today that it has invested $100 million to create BMW i Ventures, a New York-based venture capital division that the automaker said will "significantly expand its range of mobility services over the years ahead." BMW said BMW i Ventures has purchased a stake in New York-based My City Way, which offers software that provides information about public transportation, parking availability, and local entertainment in more than 40 cities in the United States. Added Robertson: "Another 40 cities will be part of the global rollout, including Munich." The BMW i brand comprises vehicles and services developed since 2007 as part of Project i, a BMW Group think tank exploring sustainable mobility solutions.